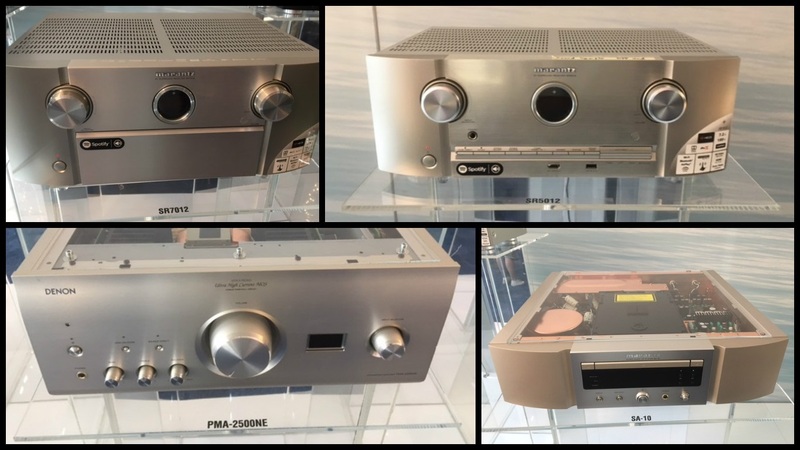 Simon recently attended the Denon and Marantz dealer conference in Malaga, where a range of new products from both brands were showcased. Denon and Marantz have unveiled their new AV receivers for 2017, and they come packing a bunch of features, technological and performance improvements, and the most exciting development is that all the new receivers will come with an integrated HEOS player. HEOS is a wireless multiroom audio system, that incorporates a range of wireless active speakers (not unlike Sonos), soundbars and subwoofers. Now HEOS is transitioning from a brand into an ingredient in Denon and Marantz AV receivers, and that’s good news for anyone who wants to expand their home cinema set up and play music elsewhere in the home. We will soon have many of these new products on demonstration and available to order, so contact us for more information.